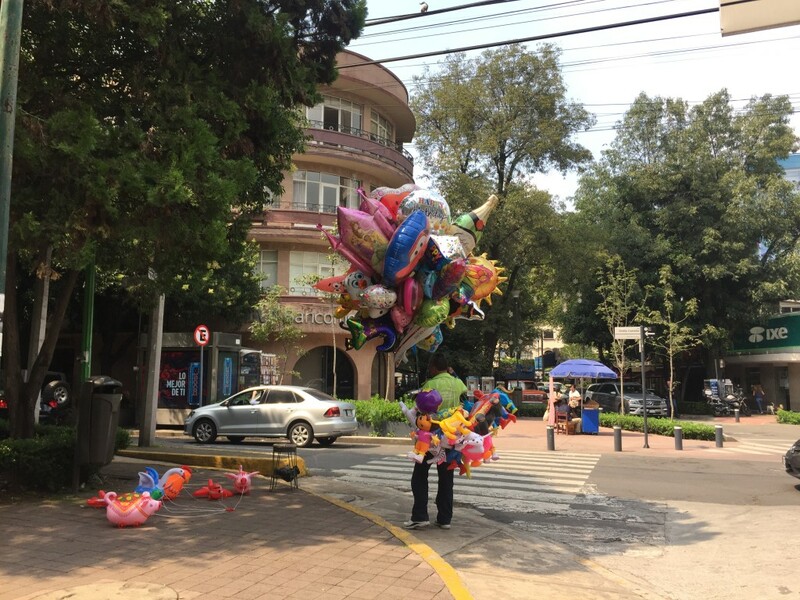 I’ve said it before and I will say it again – I love Mexico City. One of the things that I find so exciting about this sprawling metropolis is the diversity of its neighborhoods, or “colonias.” In a previous post about the best neighborhoods in Mexico City, I wrote about Roma Norte – definitely one of my favorite colonias with its cool, Brooklyn vibe and where I spend most of my time. But, if your tastes lean more towards high-end rather than hip, Polanco is the place to see and to be seen. 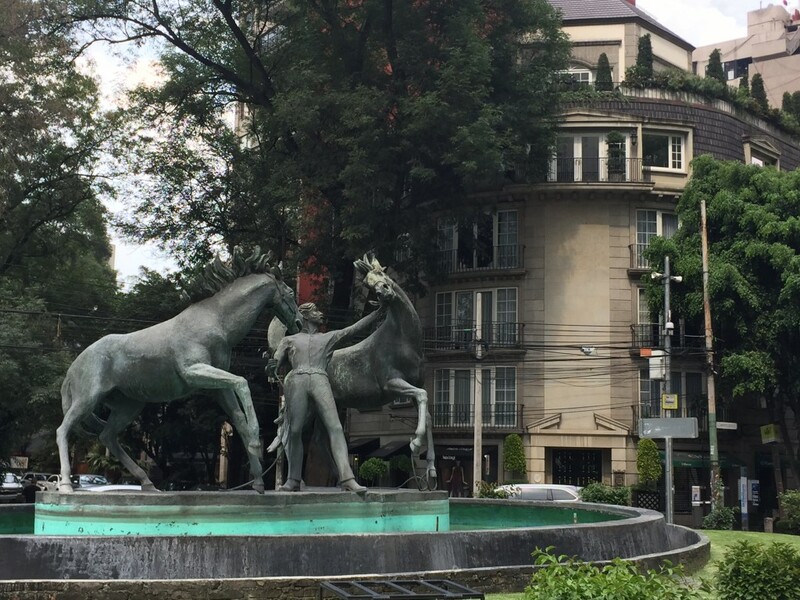 Polanco is sometimes referred to as the Beverly Hills of Mexico City, and it is where many of DF’s wealthiest people live, work and play (DF stands for Distrito Federal or Federal District, another name for Mexico City). 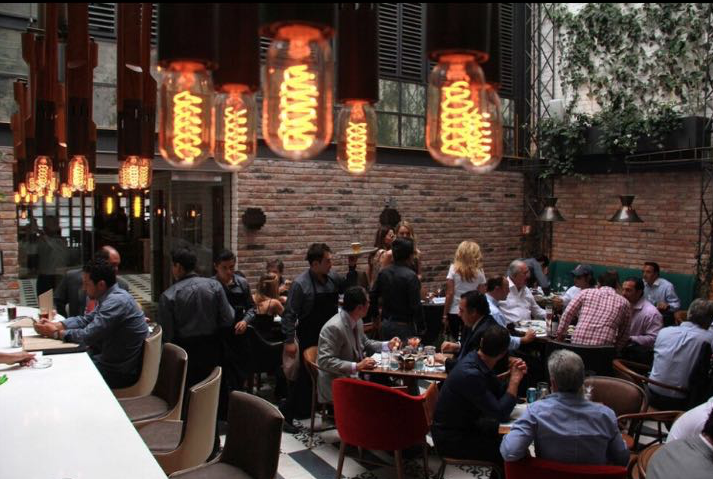 It is home to some of the city’s most famous museums (including the Soumaya Museum) and world-class restaurants – amazingly, three of the top 50 ranked restaurants in the world 2016 are located just blocks from each other in Polanco! It is also where many embassies and consulates are located, as well as upscale hotels and shopping opportunities. 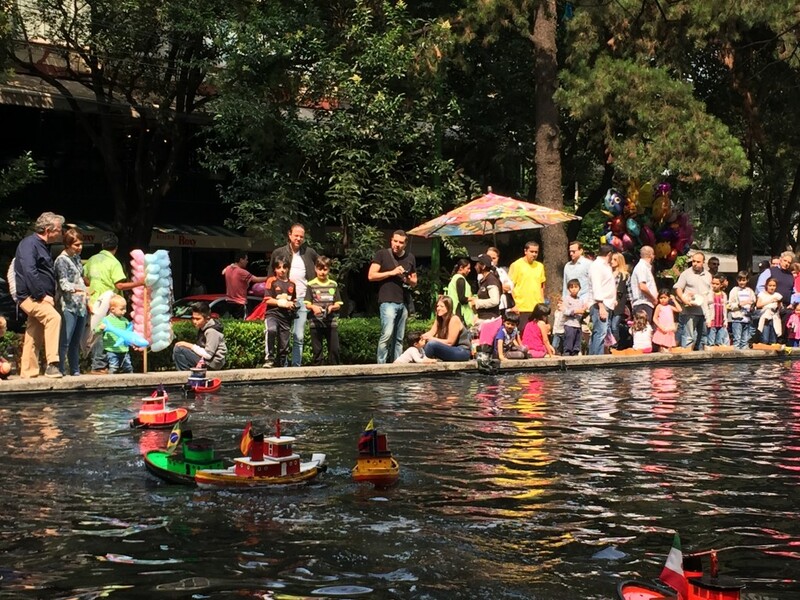 There is lots to see and do in Polanco, all within easy walking distance. The world-famous Anthropology Museum is a 10-minute walk from the center of Polanco, as is Chapultepec Park, home to the Modern Art Museum, the Chapultepec Zoo, and the Castillo (castle). 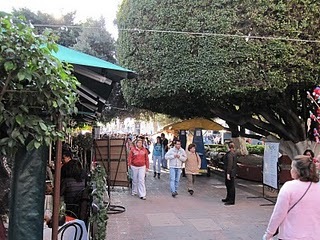 Every Saturday, a tianguis (a sort of farmer’s market) is set up at Lincoln Park, in the middle of Polanquito (“Little Polanco,” a central restaurant zone) where local venders sell everything from vegetables to housewares. 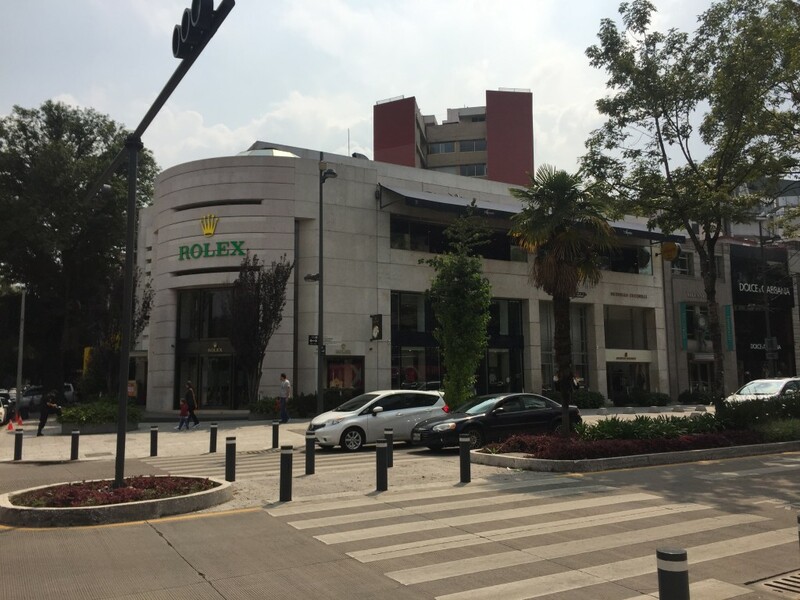 If you are interested in luxury goods, you can stroll along Avenida Presidente Masaryk, the Rodeo Drive of Mexico City, and window shop at Luis Vuitton, Gucci and Hermès. You will also find two large high-end malls, one named Antara Fashion Mall with a mix of stores. The other main shopping option is Palacio De Hierro, Mexico’s answer to Neiman Marcus. 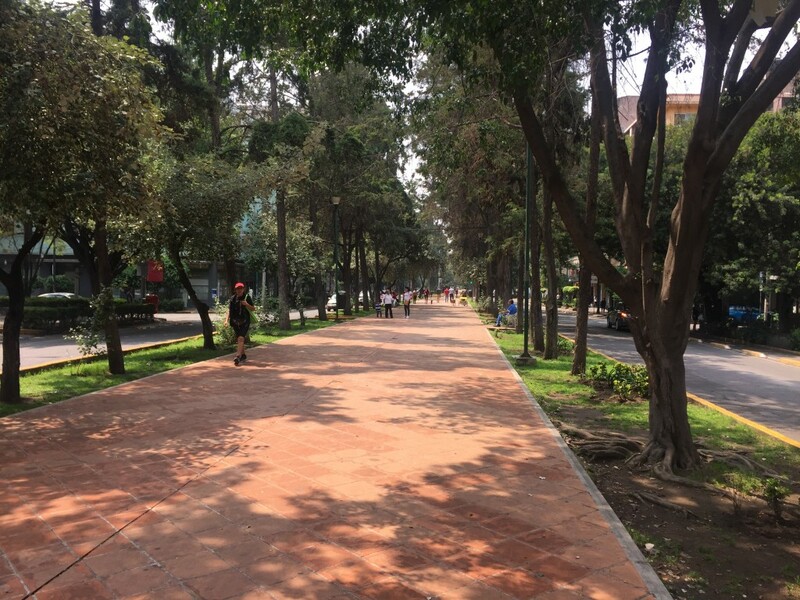 Polanco is bordered on the south by Paseo de la Reforma and Chapultepec Park, and extends east to the Periférico (although Moliere is often considered the eastern limit of central Polanco) and west to Mariano Escobedo. 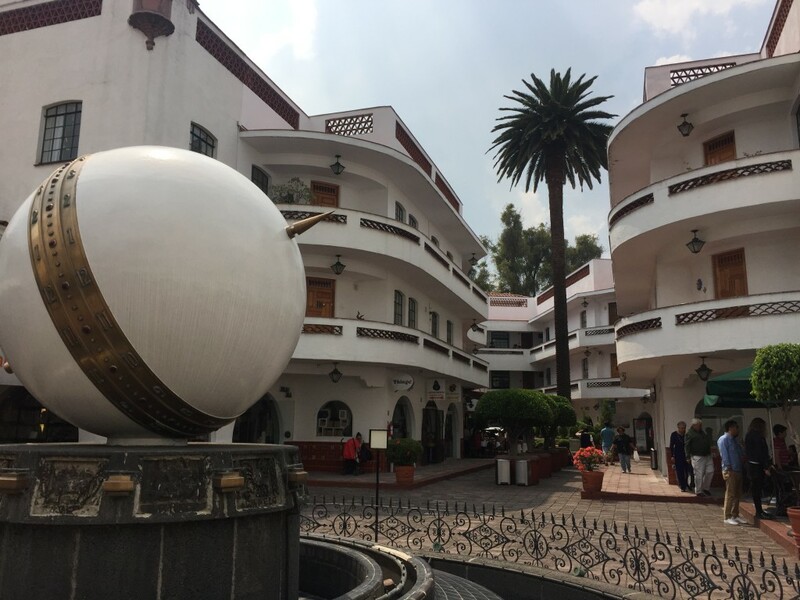 On the north, Ejecito Nacional is technically the limit, but parts of Col. Irrigación and Col. Granada – home to the Antara Fashion Mall, Plaza Carso, and the Soumaya Museum – are informally considered to be part of Polanco as well. 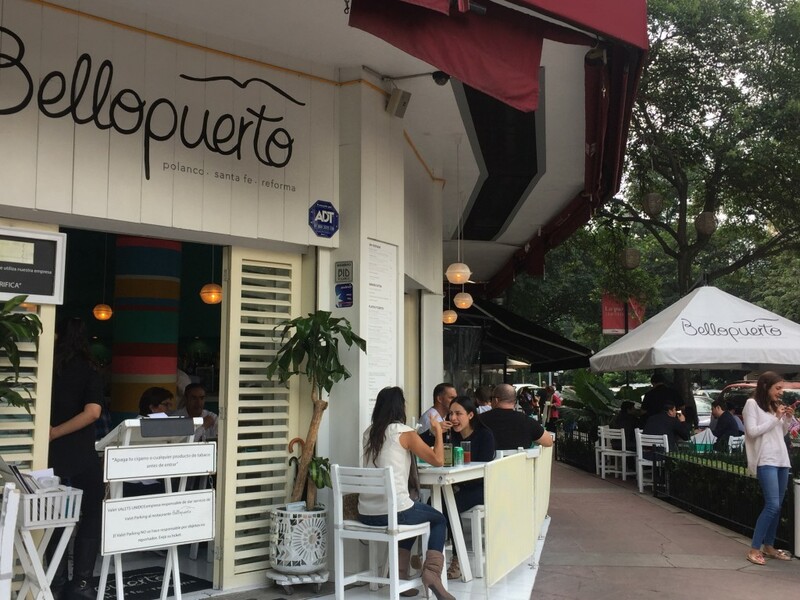 In practical terms, Polanco is about a 20 minute walk from the Angel of Independence and the Zona Rosa, a 30 minute walk from Roma Norte, and a 40 minute walk from Condesa. Getting to Polanco from other parts of the city can sometimes be tricky – traffic in and out of the neighborhood is bottlenecked at rush hour by one-way streets and limited points of exit and entry. 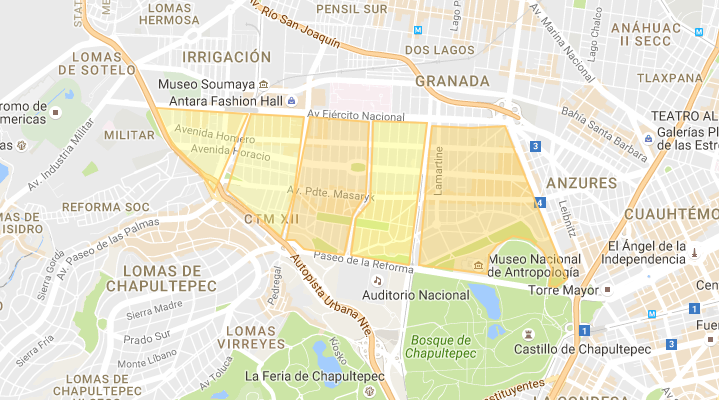 However, once you are in Polanco, the area is very walkable. At a leisurely pace, you can walk from one end of the neighborhood to the other in about 40 minutes. Public transit: Public transportation options within Polanco are fairly limited. There is only one Metro station in Polanco itself, the Metro Polanco (line 7), which is located close to the center of the neighborhood. Metro Auditorio (line 7) is located just to the south of Polanco, and Metro Chapultepec (line 1) is located a bit further away, to the south-west, near the main entrance to Chapultepec Park. There is no Metrobus service in or near Polanco, but there is RTP (normal bus) service along major routes, and of course micro-buses or peseros serve the area as well. Uber: You will never have a problem finding an Uber in Polanco! In the last few years, the use of Uber in Mexico City as a whole has grown exponentially, especially in neighborhoods like Polanco. Outside of rush-hour, it will rarely take more than 1-2 minutes for an Uber to arrive, even the less-common UberSUVs and UberBLACKs are easily available. Using Uber in Mexico City is easy, safe, and affordable. In fact, if you have never tried Uber, go here and sign up and your first ride is on me! https://www.uber.com/invite/jeremya15, or just use the code “jeremya15” when signing up. Taxis: Taxis are also easily available in Polanco, with “sitios,” or official taxi stands, on many corners. If you are going to take a taxi, many people will tell you to take a taxi from one of these stands rather than hailing one on the street. Even though they are more expensive than street taxis, the sitio taxis keep a record of your trip and are considered to be more secure. Ecobici, Econduce, and Carrot Cars: If you are feeling adventurous, or if you like to be behind the wheel, there are a number of shared transportation options in Polanco. Ecobici is a shared bike program that allows you to borrow a bike for up to 40 minutes at a time, as many times as you want. There are bike stations all over Polanco which makes this a very convenient way to get around. If you like something with a bit more zip, Econduce is a shared electric scooter program. It is quite new, and there aren’t as many stations, but it is still a great option. You can also borrow a Carrot Car at one of three stations in the area. Pujol: Mexican – Calle Francisco Petrarca 254 – One of the top 50 in the world. This small restaurant is easily missed from the street, and is very minimalist in décor. The always-changing fixed-price menu offers different options for seven courses, including a “street snacks” course with things like baby corn with powdered ants and fried chicken skin with escamoles. Other items include suckling lamb tacos and shrimp tostadas. Don’t come very hungry – portions are small but delicious. You will need reservations well in advance. Biko! 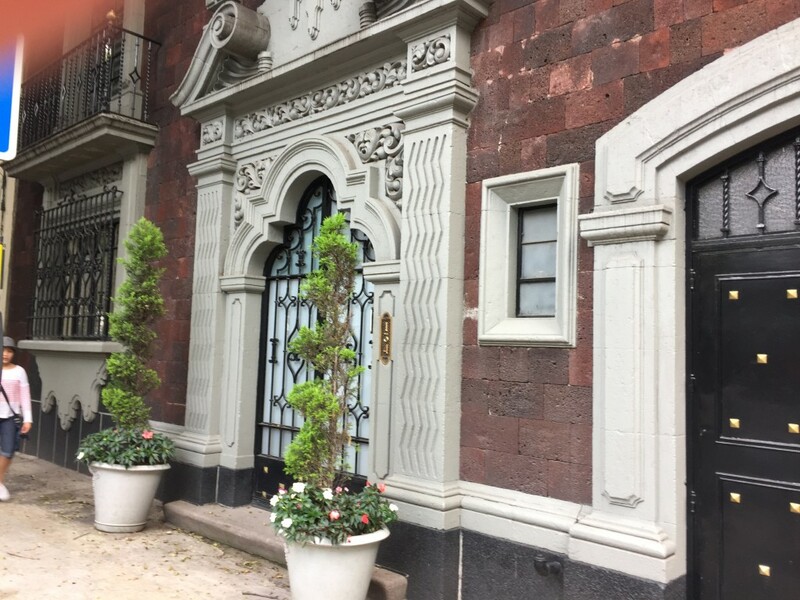 : Mexican/International – Masaryk 407 – Another one of the top 50 restaurants, and deservedly so. A small menu of items that I would describe as “Mexican fusion.” Really interesting combinations, beautifully presented. Service is excellent! Quintonil: Mexican – Newton 55 – I haven’t eaten at this restaurant myself, but it is one of the top 50 and belongs on the list. 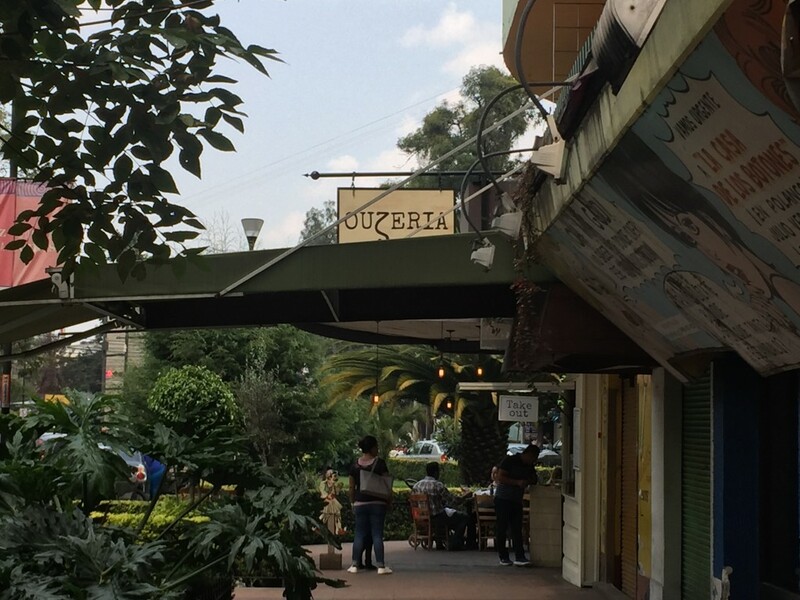 Ouzeria: Greek – Julio Vernes 95 – Located in Polanquito, this restaurant serves all the traditional Greek dishes. If you have a craving for tzatziki and pita, a plate of olives, and grilled octopus, this is the place! There is a large patio with lots of shade if you feel like people-watching at the same time. Bello Puerto: Seafood – Julio Verne 89 – Also in Polanquito, this always-busy restaurant has a range of seafood and non-seafood options. One of my favorites is the jicama tacos with jamaica sauce. The tacos Tijuana are also delicious. Nice beachy vibe with great service and a daily drink specials. Murakami: Japanese – Torcuato Tasso 324 – Authentic Japanese dishes ideal for anyone who wants their sushi without cream cheese! The gyoza are delicious, and sashimi-lovers will appreciate the large plate with 6 different varieties of fish. Very friendly staff and good service. It always seems empty right up until 2:45 and then becomes packed immediately, so get there before unless you want to wait. Eno: Comfort Food – Francisco Petrarca 258 – Run by the same people as Pujol, this restaurant serves sandwiches, salads and great deserts. Their breakfast is definitely my favorite. Toast comes with home-made jam. El Rey: Tacos – Horacio 206 – A store-front cooking up all sorts of tacos. There is a restaurant in the back, but I always end up eating on the street with dozens of other people. Almost always a crowd standing around. The tacos al pastor are excellent. El Turix: Tacos – Emilio Castelar 212 – This taqueria has a reputation as one of the best in the city. Their cochinita pibil is delicious! Butcher & Sons: Burgers – Virgilio 8 – Very delicious gourmet and fully customizable burgers in a very small space, so arrive early. They also have milkshakes! This is the same Butcher & Sons that has a setup in Mercado Roma. La Unica: Mexican Fusion – Anatole France 98 – Restaurant-bar with a large selection of meats and seafood. There are a number of different areas, including a patio, a private room with comfortable leather couches, and a terrace with a DJ from Wednesday to Saturday. A popular place for large groups to go for dinner or drinks. Fiebre de Malta: Mexican Pub – Masaryk 48 – A broad range of food choices from tacos to French Dip, ribs, wings and rings. The French Dip is probably my favorite, but the onion rings are pretty tasty too. They brew their own beers, and provide very detailed information on their menu about each. The waiters are very knowledgeable about their beers – trust them to make a recommendation if you can’t decide. Glasses not much bigger than a juice glass can be ordered so that you can try a bunch! Great place to go with the gang. El Pendulo: Alejandro Dumas 81 – Café bookstore with a small menu of breakfast, desert and daily specials. A nice alternative to Starbucks if you want to sit on a patio to browse the internet with a coffee. 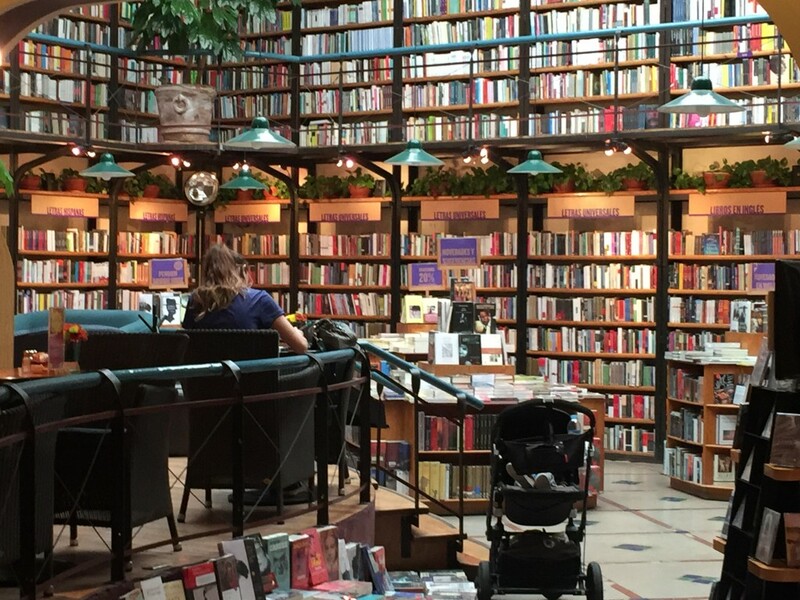 They have a few outlets around the city including Condesa, Zona Rosa, Roma Norte and more. Maison Belen: Galileo 31 – A funky Polanco institution for coffee and breakfast with Eggs Bennie on the menus and lots of bread and pastry options from the bakery. 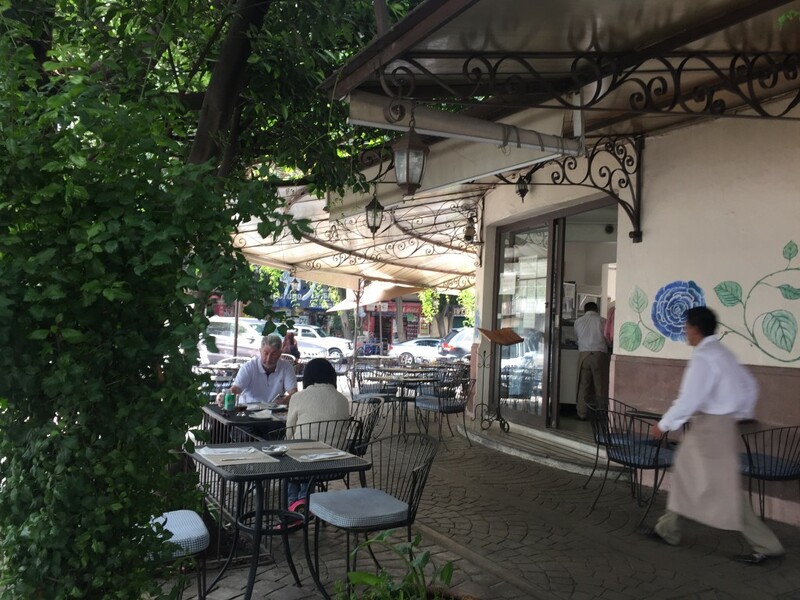 Budapest Cafe: Emilio Castelar 149 – A small cafe with a view of Lincoln Park in Polanquito. Wrought-iron furniture, excellent espresso and a nice selection of pastries. Closed on Mondays. 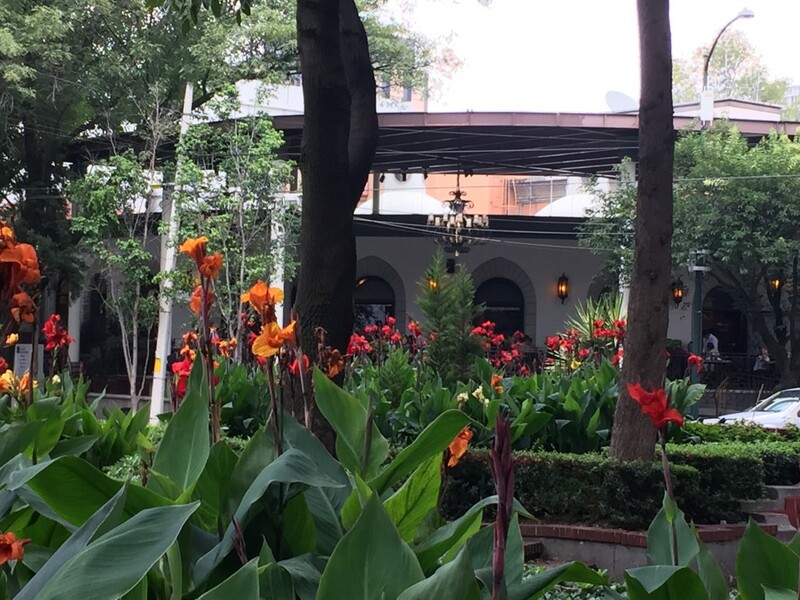 Maque: Emilio Castelar 209 – Tucked away on a relatively quite street in Polanco, this is a great spot for breakfast with a menu covering traditional Mexican break starters among others. After breakfast, be sure to stock up on their amazing fresh-baked breads, pastries and other treats. Cafe Joselo: Emilio Castelar 107 – Another Polanquito cafe with a park-side view. They have organic coffee option and sell beans by the bag as well. Smoothies, teas, crepes and sandwiches are also on the menu. Metro Café: Horacio 543 – Hard-to-beat location right beside the Polanco Metro station, this is a great to get a coffee on the run. There are a few tables if you would rather sit and relax, but no table service. You can order a torta or bagel if you are hungry. Cantina La No. 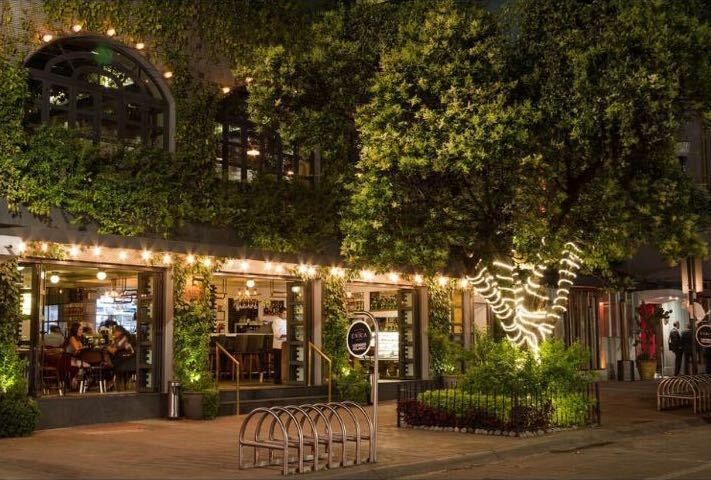 20 (“La Veinte”): Mexican Fusion – Andres Bello 10 – Located in the hotel zone of Polanco, this restaurant-bar is very popular with locals and hotel guests alike. It has a large enclosed smoking area apart from the main area and a very busy bar. It can be difficult to get a table, and the place is often standing room only. Great ceviche on the menu, and lots of choices for mescal. Mariachis are often available. Jules Basement: Speakeasy – Julio Verne 93 – Accessed though a refrigerator door in the kitchen of a taco shop. House music and unusual cocktails, along with a pretty good selection of single malts are served. Great place to start a nice. The Key: Disco – Masaryk 393 – Open only on Fridays, this disco offers discounts on the cover charge if you reserve in advance. There is no cover for women before 11:30. You will need ID to get in. Joy Room: Disco – Ejército Nacional 843 (at the Antara Fashion Mall) – Open on Thursdays, people of all ages (legal, of course!) will have a good time here. Very stylish decor and good service. It can get very busy, so consider making reservations in advance to by-pass the lineups. Guilt: Disco – Anatole France 120 (inside the Plaza) – Open on Saturdays after 11:30 until it’s time for breakfast, this is one of the better gay bars in the city, upscale and lots of fun. Escaparate Bar: Karaoke – Tolstoi 6, Anzures – Try out your Karaoke skills at this bar located just outside of Polanco, a block in from Mariano Escobedo. The song catalogue is available on their website so you can plan in advance! Closed on Mondays. There you have it! 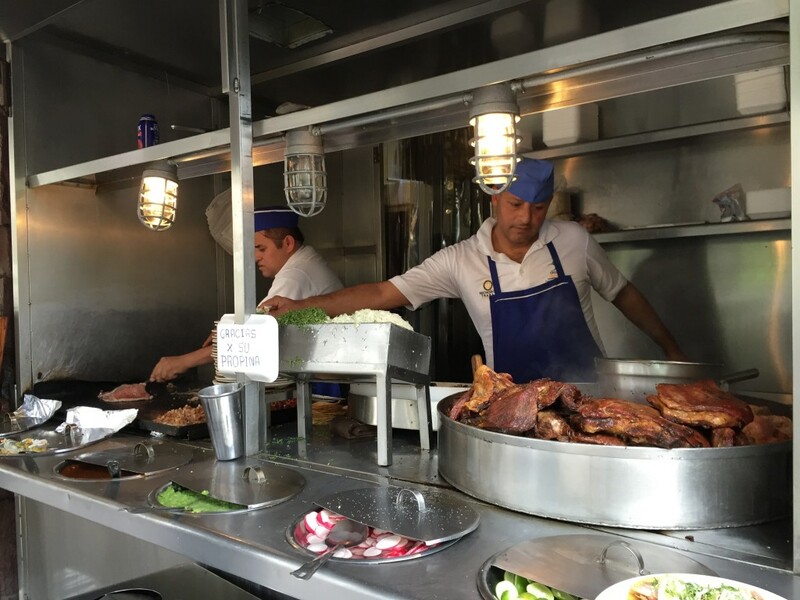 A small look into chic Polanco, regarded as one of the best neighborhoods in Mexico City. 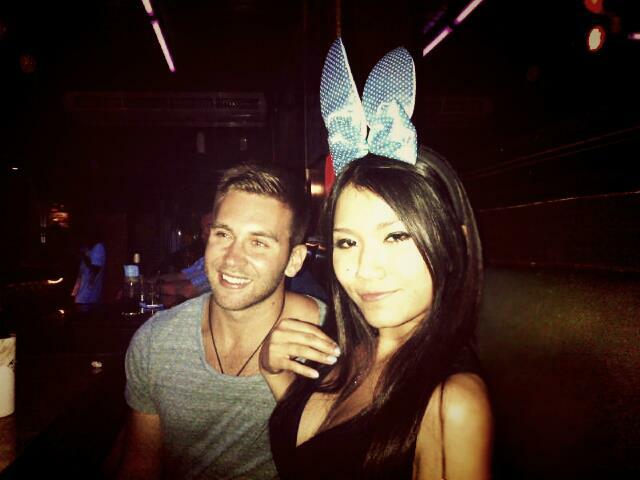 How to do First Dates Abroad The Right Way! 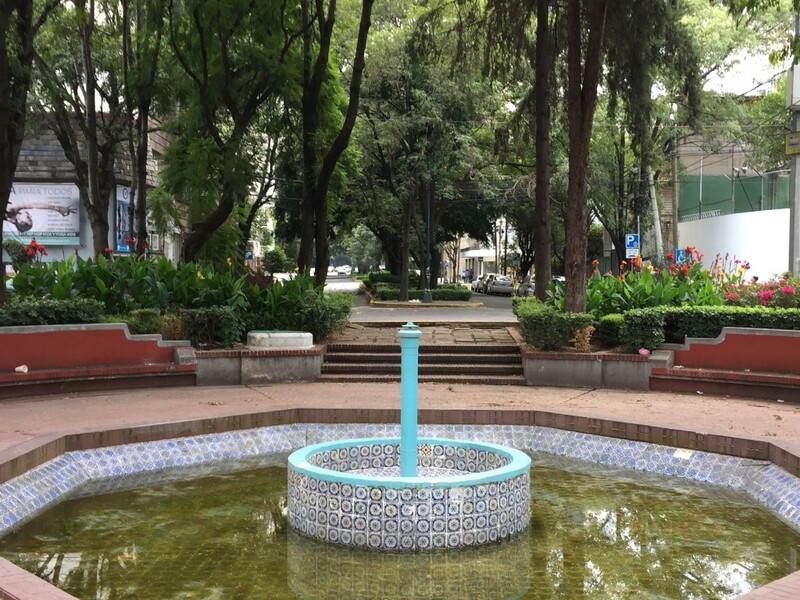 3 comments on Best Neighborhoods in Mexico City – Polanco! Excellent guide to Polanco. Well done. I’ll definitely be using this the next time I head to DF. Thanks! Nice. BRB .Now moving to Polanco.